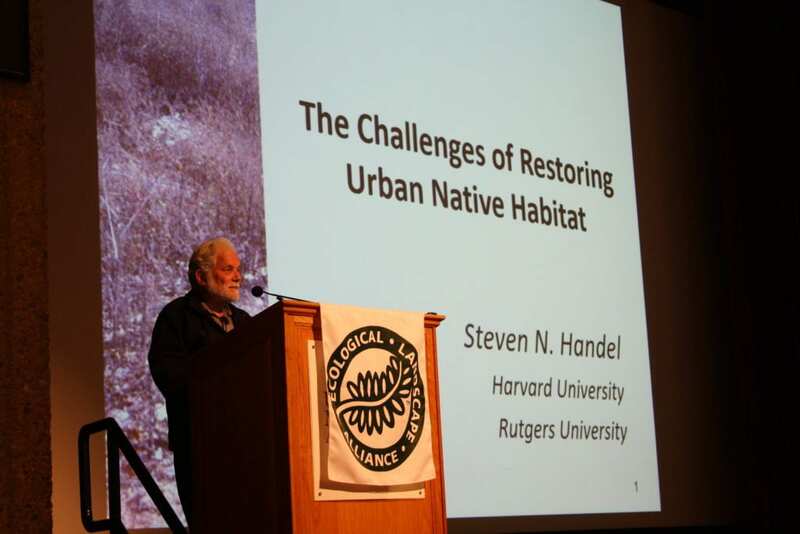 This conference explores the intersection of ecological landscape design and its effect on human beings. 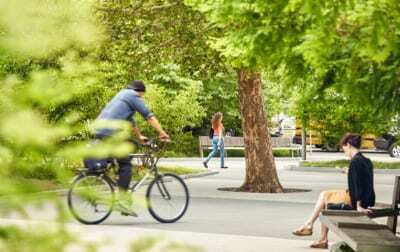 Sometimes referred to as Social Landscape Design or Ecological Psychology, emerging research is taking a closer look at the interaction of people and landscapes. Join ELA on November 15th for leading-edge research, compelling case studies, and practical strategies to consider in your future designs. In both urban and suburban locales, rising health concerns have prompted research on how the human body changes when introduced to planned landscapes. Compelling conclusions point to the benefits of evaluating the intersections between specific elements in ecological landscapes and human health, specifically in the context of urban, public spaces. As an ecosystem of people, nature, and infrastructure, the built landscape can become a prescription to improve human health. 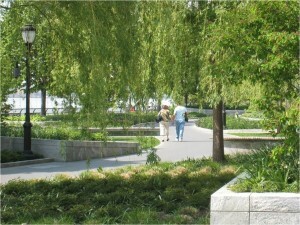 This landscape trend in urban social-ecology is a design imperative to create gardens informed by nature in order to improve the environment, benefit human health, and develop cities that are resilient, healthy, sustainable, and livable. Continuing Education Units (CEUs) have been granted for this program by APLD, ISA, LA CES, MD CPH, NOFA OLC, NYSNLA, and PLNA. 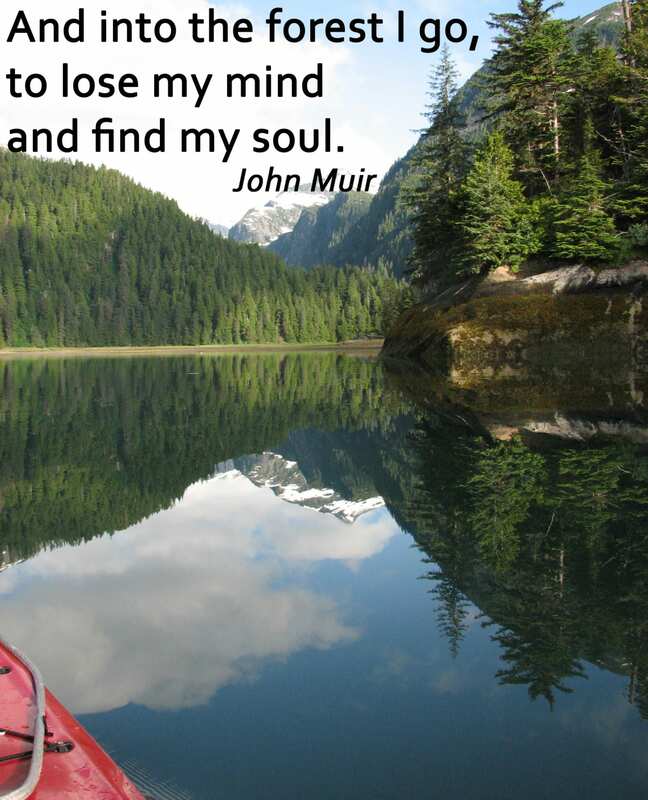 There is a growing body of evidence that regularly spending time in nature can benefit one’s mental and physical health and overall sense of well-being, and that these benefits are felt from early childhood to older age. 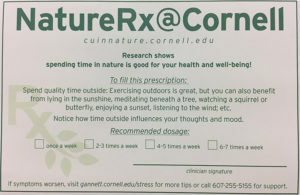 In this presentation, Prof. Rakow will discuss recent research focused on the minimum time doses to derive such benefits from nature, types of landscapes that are perceived to provide greater stress relief, and the relationship between time spent in nature and pro-environmental attitudes. He will also present ways in which young people and families can be encouraged to build nature explorations into their regular routines. deeply, made us feel healthier, and perhaps even influenced our career choices. But can we quantify these “feelings” and determine if nature really IS beneficial to humans and their health and well-being? In this talk you will learn what current research has to say about the role of contact with nature in stress reduction, attentional processing and self discipline, and physical fitness across the lifespan. 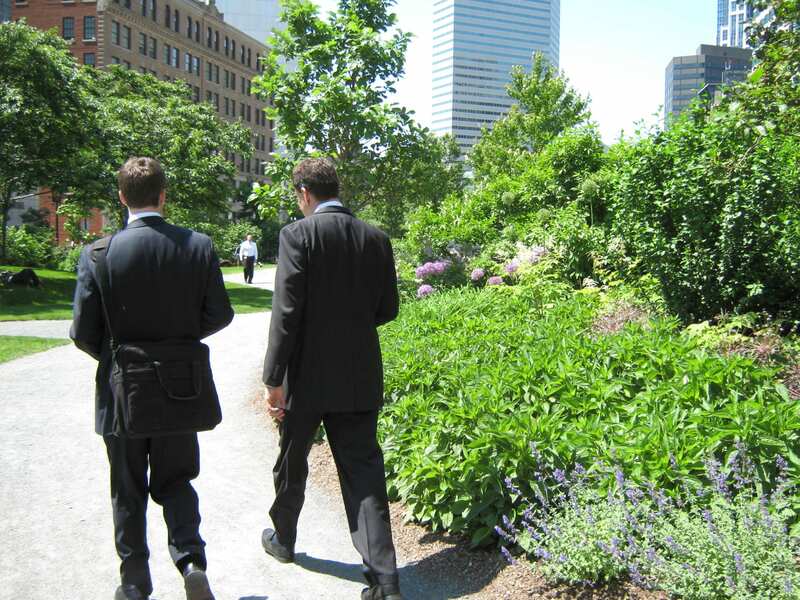 You will become familiar with theories of why certain aspects of natural environments may be beneficial to human functioning and how you can then use this research to support incorporation of nature into everyday life and landscape designs. 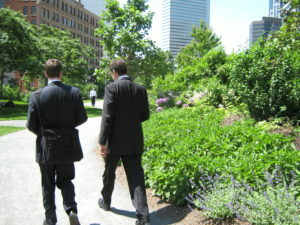 Urban forestry is a team sport. And one of the biggest challenges to growing any community’s urban forest is building that team: not just foresters but professionals from many disciplines, policymakers, landscape professionals, planners and the public. The Vibrant Cities Lab [VCL] is an innovative multi-faceted resource that can help build, inform and energize that team. 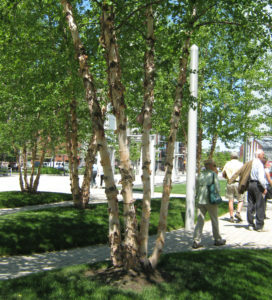 Under the leadership of the US Forest Service, American Forests and the National Association of Regional Councils launched www.vibrantcitieslab.com to merge the latest research with best practices for implementing green infrastructure projects in your community. This presentation will provide a tree-top view of the most recent research on the multiple benefits of urban forests; demonstrate how urban forestry promotes healthy, livable communities; explore a diverse range of practical case studies; and provide a step-by-step guide to implementing effective urban forestry programs in communities of any size or location. The aim? 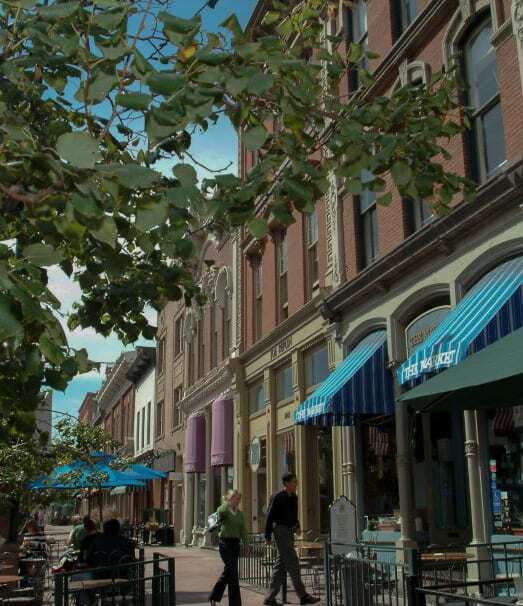 To help communities become and remain places where people want to live, work, learn, and play. 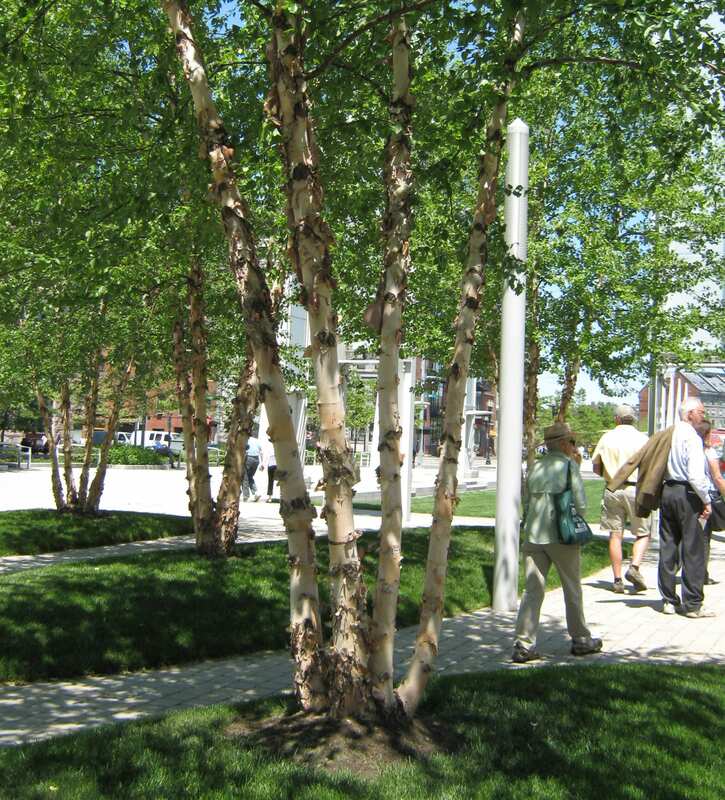 As designers, how can we gain confidence that our constructed landscapes are providing the benefits that they are intended to deliver? 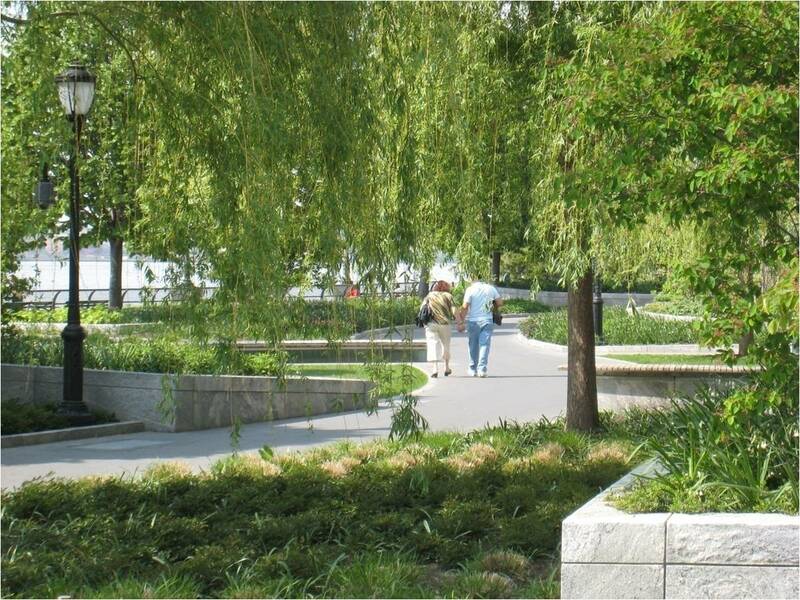 Landscape performance research can help demystify the effectiveness of our designs by providing valuable insight into each landscape’s social, environmental, and financial performance. The talk will highlight lessons learned from boots on the ground, social performance research, while making a case for evidence-based design. If we are to aim at designing landscapes to function as “medicine” for the human psyche, landscape performance research can contribute the necessary insight to help us improve our approach and achieve this goal. SCAPE aims to create positive change in communities by combining regenerative living systems and new forms of public space. Gena Wirth will share a series of SCAPE projects that weave ecological and social systems into the design of living infrastructure. This discussion will include built and unbuilt projects that combine research and practice to reveal the ecological and cultural potential of the built environment, in order to create healthy and restorative spaces for all people to enjoy. 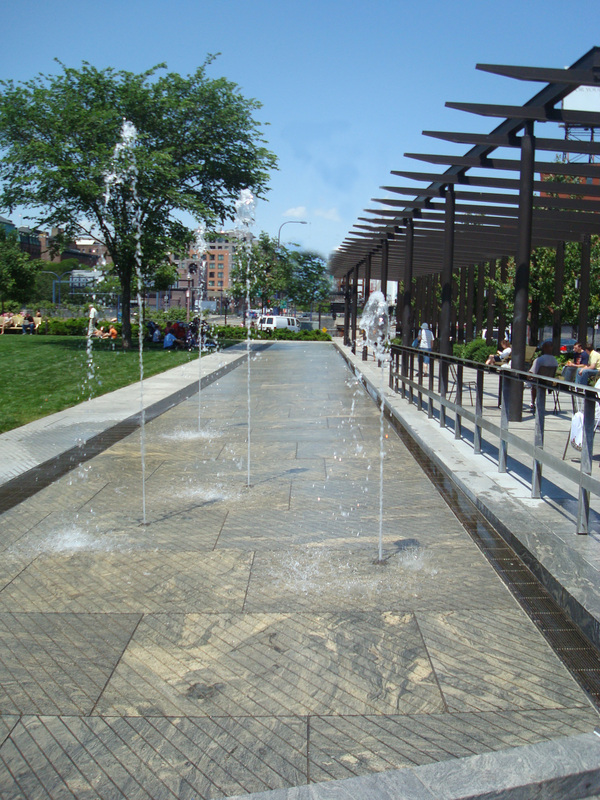 Projects include smaller-scale parks and plazas, including work under construction at First Ave Water Plaza in New York City and recent proposals for the Toronto waterfront, and larger-scale linear landscapes that redefine how people move and interact within the city, including the Buffalo Niagara Streetscape in Buffalo, NY and Town Branch Commons, an ongoing project in Lexington, Kentucky. The Town Branch Commons case study will highlight a key project goal to reveal ecological systems concealed by centuries of urban development. Once a waste canal, sewer, and water conduit for the city, the buried stream channel of Town Branch in downtown Lexington is an opportunity to reconnect the city with its Bluegrass identity and build a legacy public space network for the 21st century. The design uses the local limestone (karst) geology as inspiration for a series of pools, pockets, water windows, and stream channels that bring water into the public realm. 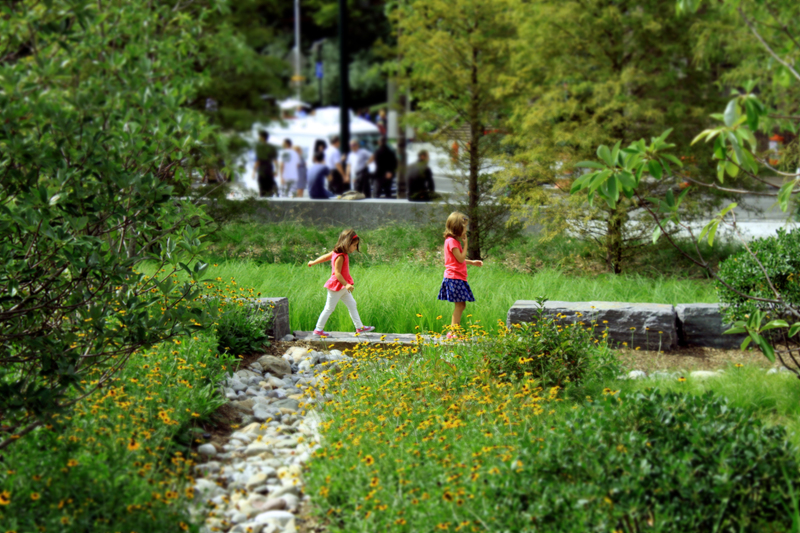 A hybrid park network, multi-modal trail system, and water filtration landscape, Town Branch Commons connects Lexington’s rural and urban communities and reinvigorates the downtown. 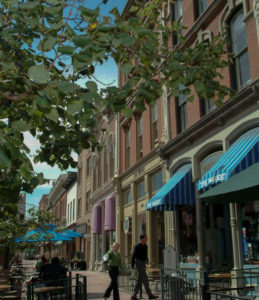 SCAPE won the Town Branch Commons competition in 2013 and the project has grown to secure $23.1 million for early phase design and construction. 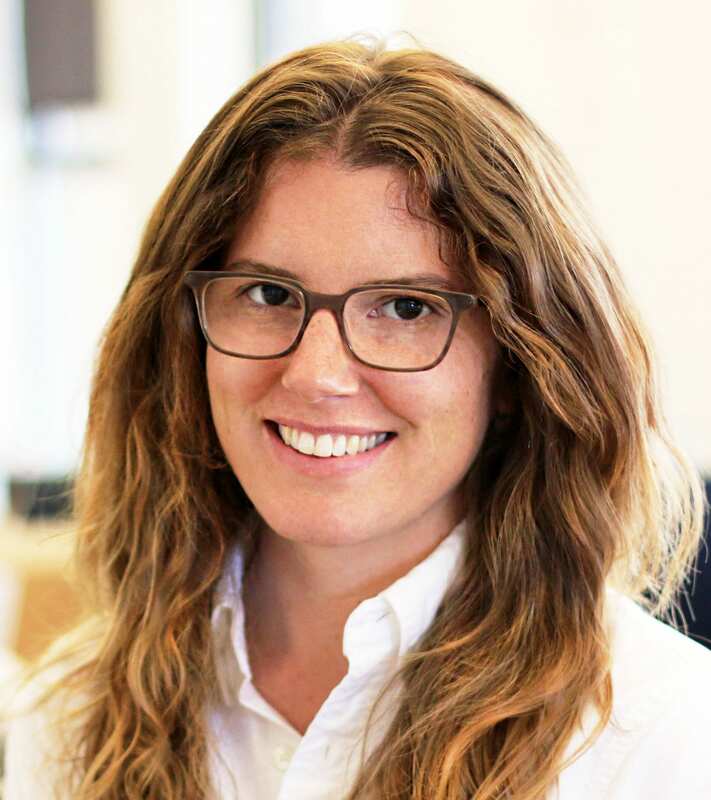 Lauren Mandel, PLA, ASLA is a landscape architect and integrative researcher at Andropogon, where she pursues her passion for productive infrastructure through design, research, and writing. Ms. Mandel has published articles in popular and peer reviewed journals in an effort to bridge the communication gap between scientists and practitioners. She is a contributing writer for Landscape Architecture Magazine and Urban Farm, and authored EAT UP: The Inside Scoop on Rooftop Agriculture (New Society Publishers, 2013), the first full-length book about rooftop food production. Her current research aims to evaluate the triple bottom line—social, environmental, and financial—performance of built landscapes. 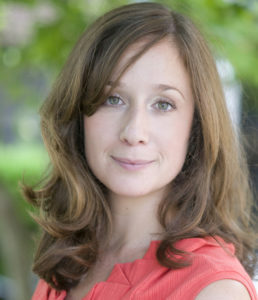 Ms. Mandel holds a Master of Landscape Architecture from the University of Pennsylvania and a B.A. in Environmental Science. 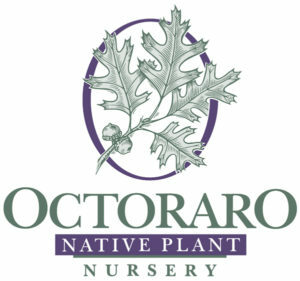 Dr. Donald A. Rakow is an associate professor of horticulture at Cornell University and the former Executive Director of Cornell Plantations (now Cornell Botanic Gardens). 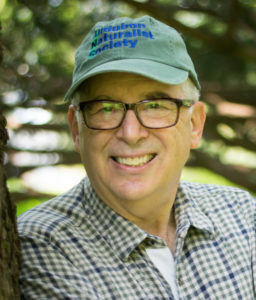 He is the co-author of Public Garden Management (Wiley & Sons, 2011) and the upcoming books Public Gardens and Community Revitalization and Nature’s Healing Role: Addressing the Mental Health Crisis on American Campuses, both of which will be published by Cornell University Press in 2019. 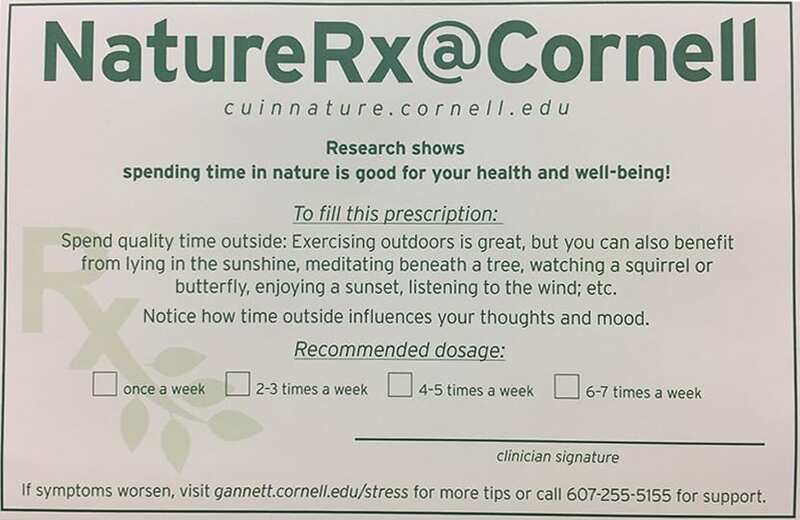 Dr. Rakow also directs the Nature Rx@Cornell program (www.naturerx.cornell.edu), whose goals are to encourage students to spend more time in nature to contribute to their mental and physical well-being. He is also active in a number of research projects, some of which he will share in this presentation. Erin Ramsden is currently pursuing her Master of Landscape Architecture at Temple University and working as a research intern at Andropogon. At Andropogon, she is studying the impact of green stormwater infrastructure on the well-being experienced by visitors of the Salvation Army Kroc Center of Philadelphia. Ms. Ramsden is also a research assistant at Temple University’s Center for Sustainable Communities, where she is analyzing the triple bottom line of Philadelphia’s green stormwater initiative: Green City, Clean Waters. She recently presented her work on utilizing GIS modeling to improve the efficiency of siting and implementing green stormwater infrastructure at ASCE’s Environmental & Water Resources Institute conference. She holds a certificate in Geographic Information Systems from Penn State University and a B.A. in Art from DePaul University. Amy L. Ritter, MS, RN is a registered nurse and an adjunct instructor at Cecil College in North East, Maryland. 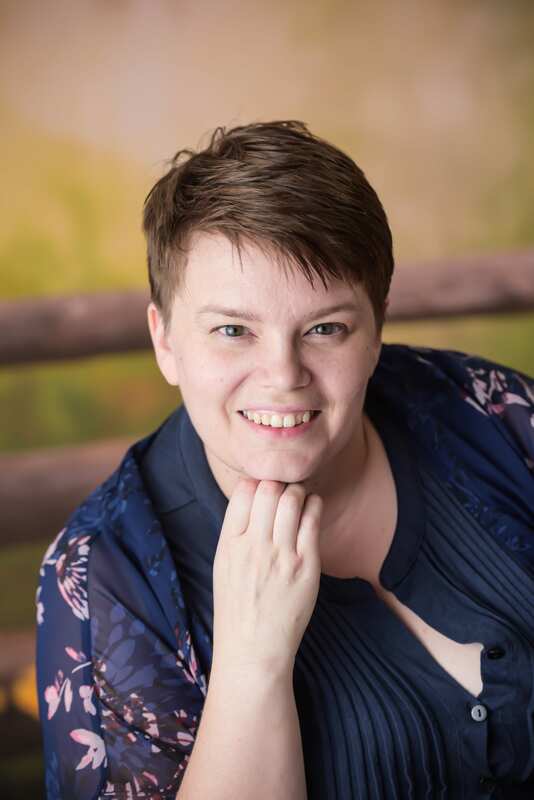 Ms. Ritter received her Master’s degree in Human Dimensions of Natural Resources while working in the Landscape and Human Health Laboratory with Dr. Frances Kuo at the University of Illinois Urbana-Champaign. There she researched the impact of spending time in outdoor, natural environments on the behavior of children with attention deficit disorder. She also completed PhD-level coursework in Education at the University of New Hampshire and taught undergraduate and graduate courses in educational psychology, including a focus on how environments impact learning. Ms. Ritter strongly believes that landscapes and contact with the natural environment play a pivotal role in human health and functioning and constantly seeks new ways to use these ideas in education and healthcare settings. Amy is currently pursuing an advanced degree in the field of mental health. In her free time she enjoys being outdoors with her two young children and dog. Gena Wirth is the Design Principal at SCAPE. Trained in landscape architecture, urban planning and horticulture, Ms. Wirth draws from her interdisciplinary training to create ecologically rich and culturally relevant landscapes from the infrastructural scale to the site level. She was on the original Oyster-tecture team and was the Project Manager for SCAPE’s involvement in SIRR, studying large-scale harbor-wide strategies for coastal protection measures that will be utilized in preparation for the next Superstorm. She was also the Project Manager for SCAPE’s winning Rebuild By Design proposal, Living Breakwaters, a climate change resiliency strategy for the South Shore of Staten Island. 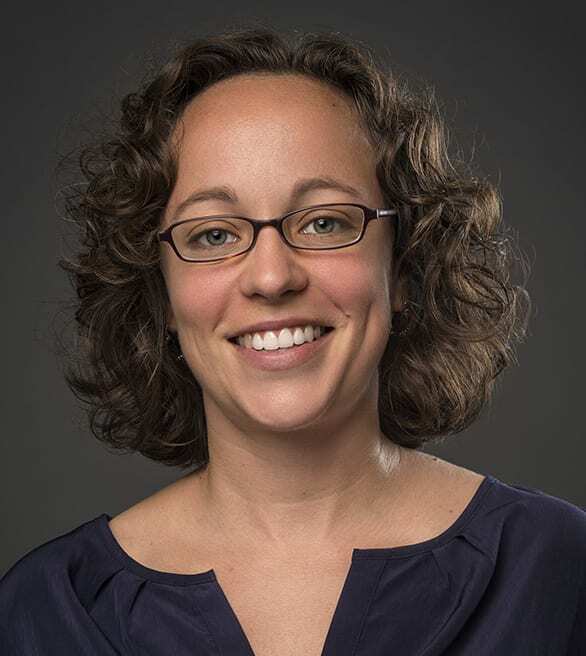 Ms. Wirth holds a Master of Landscape Architecture and Master of Urban Planning with Distinction from the Harvard University Graduate School of Design and a Bachelor of Science in Horticulture from the University of Delaware. 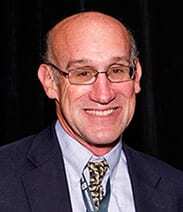 Laurence (Larry) D. Wiseman formed CenterLine Strategy after a 29-year career as founding president and CEO of American Forest Foundation. In 2010 Mr. Wiseman received the Legacy Award from the Arbor Day Foundation, for career achievement in forestry. Since then he has served as Chair of National Urban and Community Forestry Advisory Council and helped design and implement major urban forestry projects. Mr. Wiseman serves as co-creator and content developer for the Vibrant Cities Lab website and another Forest Service site, treesandstormwater.org. 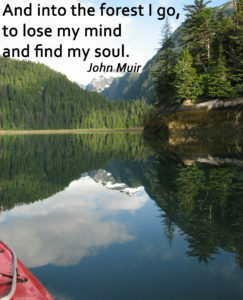 During his career Mr. Wiseman also created and co-founded the Institute for Journalism and Natural Resources; served on the external advisory board for Yale’s Global Institute for Sustainable Forestry and co-founded its Sustaining Family Forests Initiative; co-founded with the Nature Conservancy and Environmental Defense Fund the successful and continuing Forests in the Farm Bill Coalition; was an Administration-appointed member of the National Recovery Team for the Ivory-Billed Woodpecker; remains a Fellow at Virginia Tech’s Center for Leadership in Global Sustainability; served as Administration-appointed chair of the National Urban and Community Forestry Council; acts as senior adviser to the Sustainable Urban Forests Coalition; and counseled the George H. W. Bush White House on creating its signature America the Beautiful initiative aimed at renewing the nation’s urban forests. Along with Trammel Crow, he was among the principal advocates for the initiative on Capitol Hill. He has lectured frequently at leading universities. Early registration discounts through October 15.